Which Employee Incentive Programs Actually Work? After O’Brien learned that his show was going to be bumped by Jay Leno’s, he was vocal about his disappointment. He stated his regrets about resigning, but he was also firm in his belief that NBC should value the work of his crew and allow them to do a show that they were proud of. While his resignation was a very public affair, he was hardly the first person to submit a resignation letter because of dissatisfaction with his company. 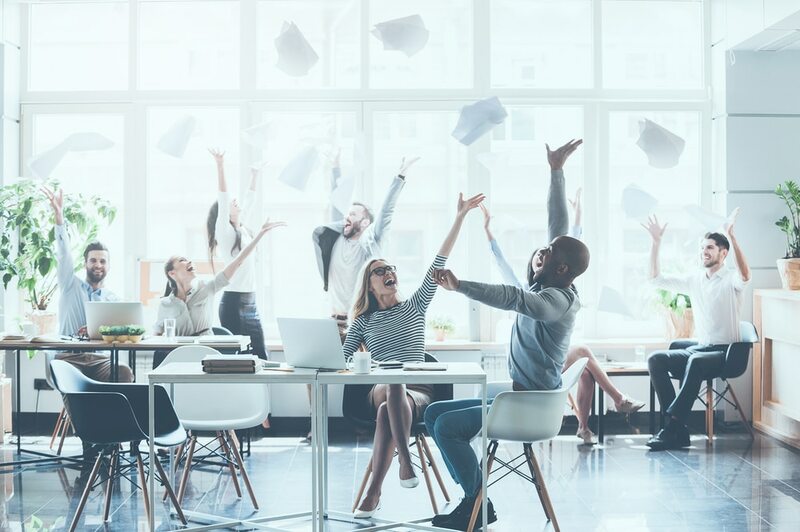 Employee Incentive Programs: What Programs Boost Employee Retention? What encourages employees to stay? What affects their decision to leave? How do you keep them happy and engaged? How do you address their frustrations? Employee incentive programs are not the end-all-be-all of employee retention. But they are a major contributor to your team’s decision to stick around and continue working with you. 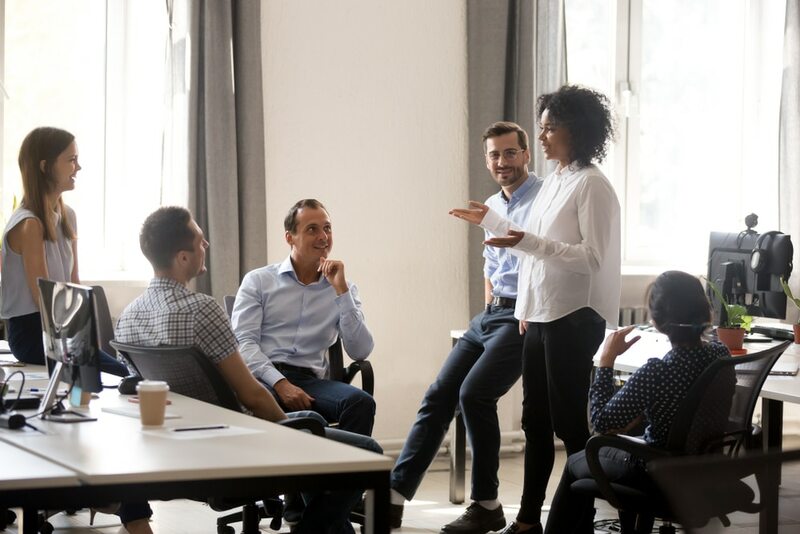 These programs recognize the efforts of your employees, reward their hard work, and make them feel that you truly appreciate their contributions to the team. Well-designed incentive programs promote employee satisfaction, solidify their loyalty to the company, and encourage them to perform better. Here are some incentives that can effectively motivate your employees and boost their productivity. 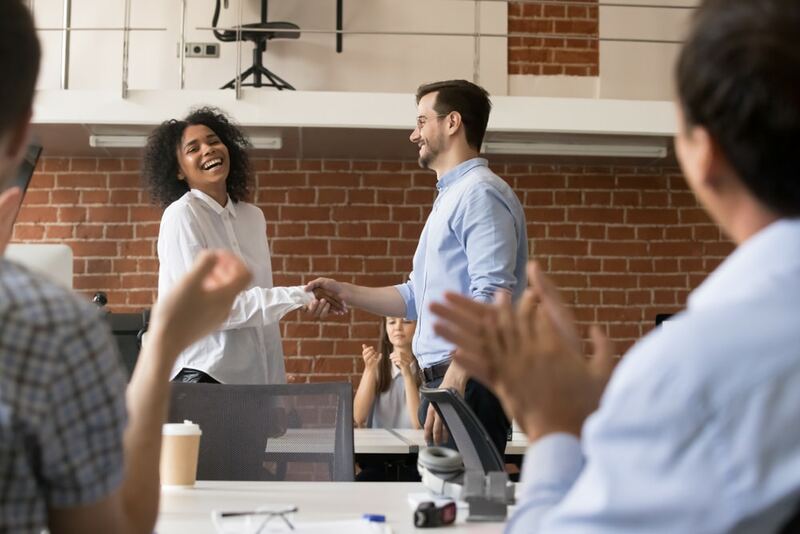 Recognition is a simple but effective way to boost employee satisfaction— it helps to acknowledge people who have worked hard to meet company goals and contributed to company growth and development. These may take the form of little gestures like praise or compliments during your day-to-day interactions with them. 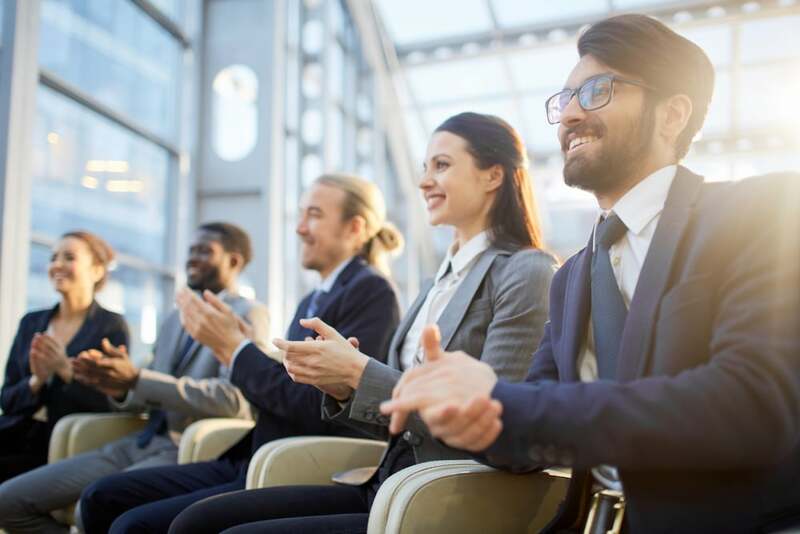 Take it one step further and make these gestures official by presenting certificates of achievement for employees who perform, and giving tokens of recognition for those who have achieved more than what was expected of them. This inspires other employees, especially the newer ones, to work just as hard. You may also provide a simple token, like a plaque, for employees who have been loyal to your company for years — this validates their loyalty and lets them know you value their contributions. Let’s not deny it — monetary rewards are a great motivation for everyone to work hard and meet their goals. So consider compensation incentives like raises, bonuses, profit sharing, and stock options. 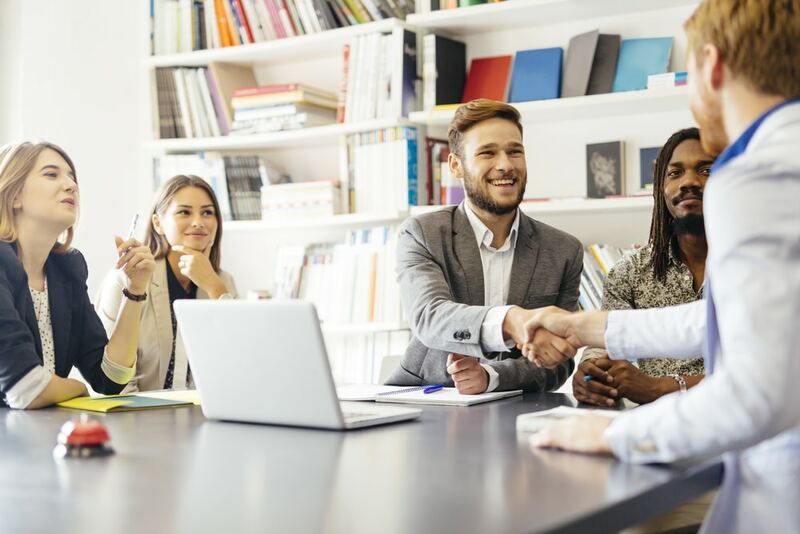 Organizations typically assign raises based on an employee’s annual performance evaluation; you can make this more tangible by setting a specific goal for your employees throughout the appraisal period. More than this annual appraisal, you can introduce a system of bonuses based on the employee’s contributions, and as an expression of gratitude and congratulations for achieving certain goals. Profit sharing and stock options are more elaborate forms of compensation incentives. With profit sharing, you essentially share a percentage of the company’s annual profits with employees who have proven their dedication to the company. These shares may come in the form of stocks, bonds, or even straight cash. Incentive stock options are another reward for employees who have been with the company for a long time and continue to contribute to its growth and development. 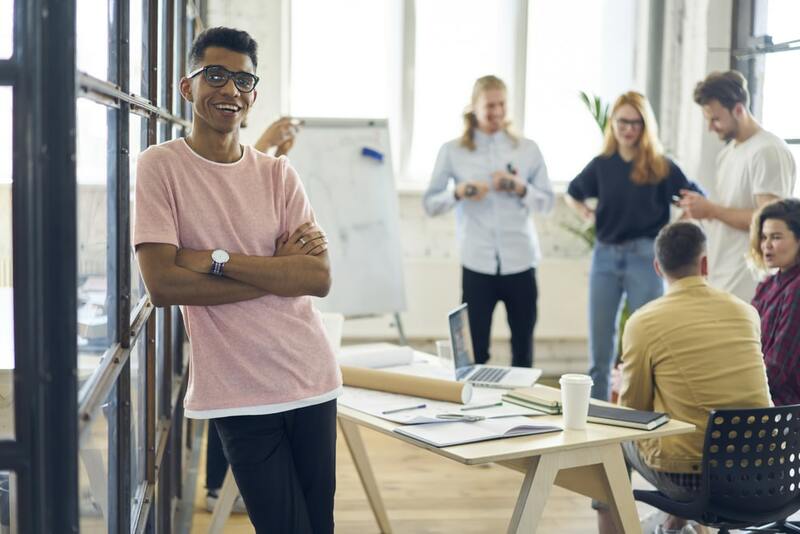 This type of compensation incentive augments your employees’ current salaries and makes them feel like they have a personal stake in the company’s success. It is also an alternative to traditional raises. Be careful with giving out too many rewards, though. You want everyone to be happy, but being overly generous might be detrimental to the company’s profitability, or accidentally encourage a mentality where employees can only be motivated with rewards. Incentives should be a recognition of excellence, not a prerequisite. Many people in the workforce have experienced burnout at one time or another. 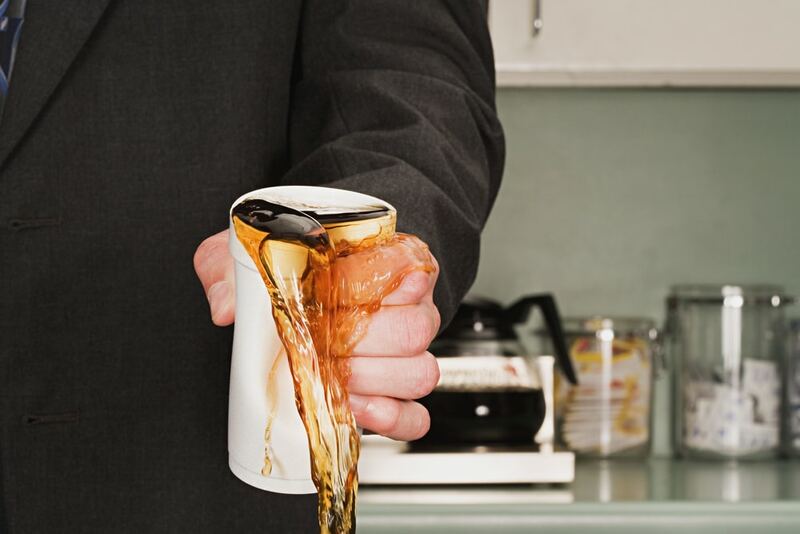 Prevent this from happening to people in your team by encouraging healthy work-life balance. This could mean sponsoring lunches or arranging company parties when the team meets a particularly pressing goal. You can also promote healthy work-life balance by encouraging your team to enjoy weekends or holidays. 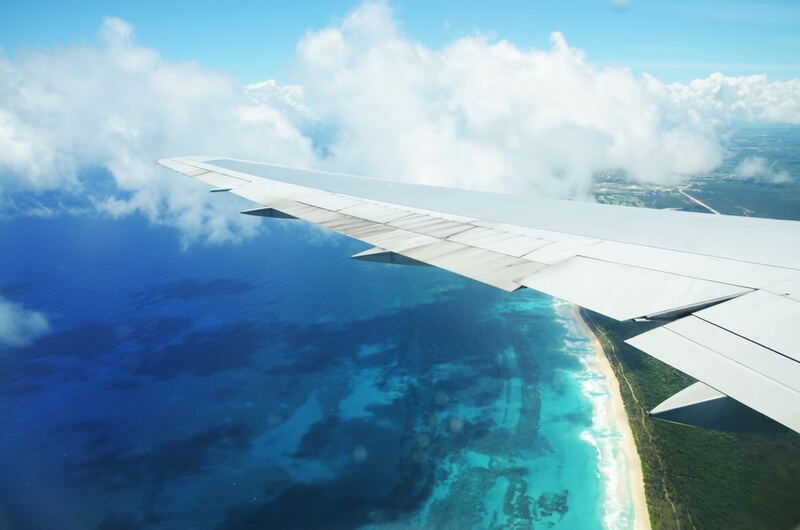 If your employees work hard to meet personal and company goals, you can both reward and encourage the behavior by arranging company-paid personal vacations that let them rest and recharge, so they’re ready to continue when they return. 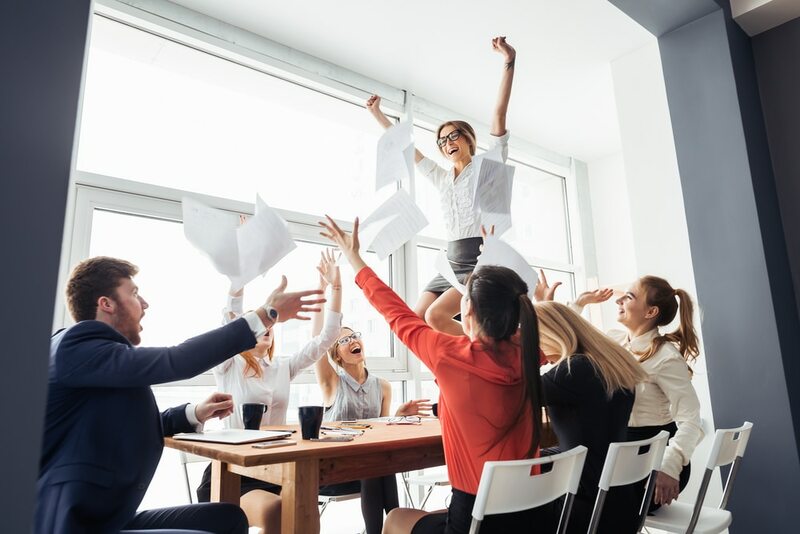 An incentive program like this hits two birds with one stone: 1. it lets employees know that you care about their life outside of work and 2. it lets them take a break from grueling work hours, leaving them well-rested and ready to give their 100 percent for the next project or goal. Your employee incentive program needs to have objective and tangible measurements. This way, everyone participating in the program has a clear picture of what they need to do to earn those incentives. 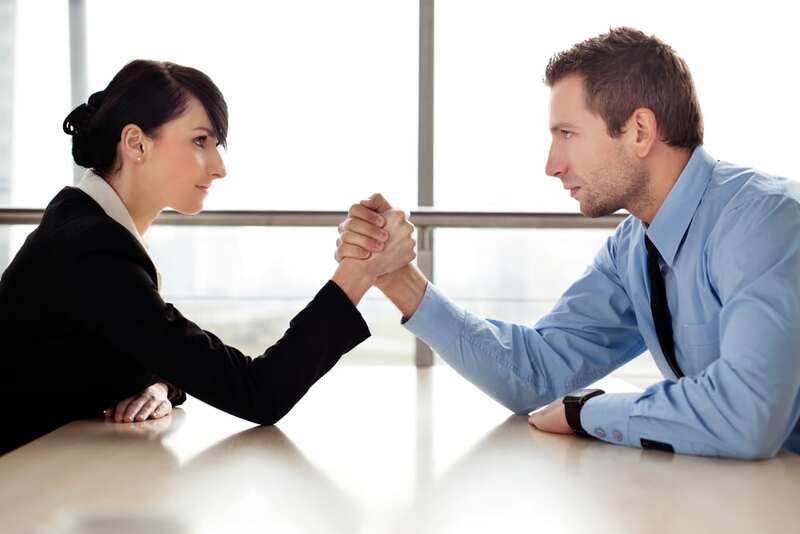 Ill-defined goals might cause employees to think that there is favoritism going on. Raffle draws make company events more exciting. But you can’t use the same process for your incentive program. Employees should be rewarded based on their output or actions. They might feel discouraged or think their work is unrecognized or undervalued if incentives come down to the luck of the draw. If your incentive program isn’t fair to everyone, your employees might not put effort into the program if the mechanics or requirements favor luck or popularity, not hard work. Your employee incentive program is supposed to boost team morale and productivity. 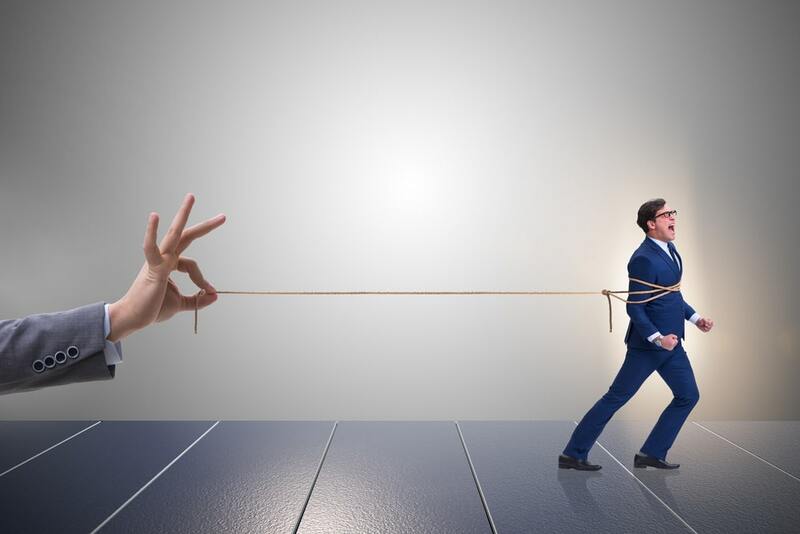 While competition may motivate some employees, depending on the company culture, it can also promote unhealthy “win at all costs” competition, and discourage cooperation. Keep a close eye on programs that may lead to disharmony, ranging from passive aggression to outright cheating. As you consider different types of incentive programs, take into consideration these factors. You want a strong, inspired team that works toward the same goal; this might not happen if there are no clear goals if the rewards are not output-based, and if it fosters competition more than teamwork. Also, keep in mind that an incentive program that works for one company may not work for you — design a rewards program based on your company’s budget, culture, and your team’s interests. 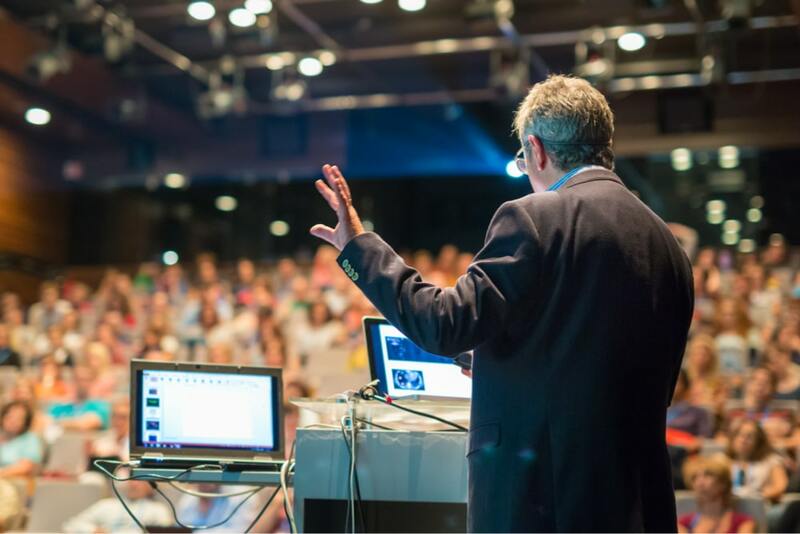 At MTI Events, we care about your company’s growth and your team’s happiness. We can develop a customized employee incentive program that meets your budget, boosts team morale, and promotes employee retention. Contact us today, and let’s start planning your incentive program! It is no secret that some employees get stressed out while at work, but it is much more common than you would expect. This affects productivity and efficiency. Here are five ways to reduce stress within your company. It is extremely important to show your employees you appreciate all of the hard work they do for you. 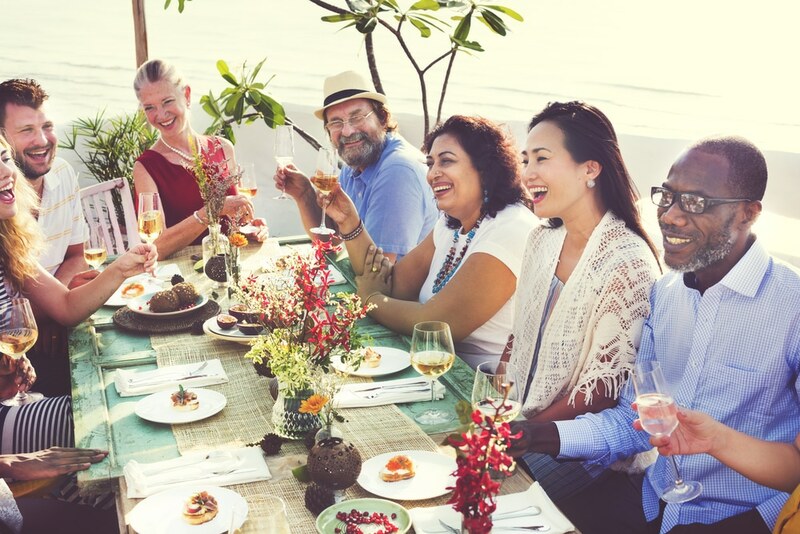 A great way to foster a positive work environment, increase productivity, and improve employee morale is to facilitate company events in their honor.